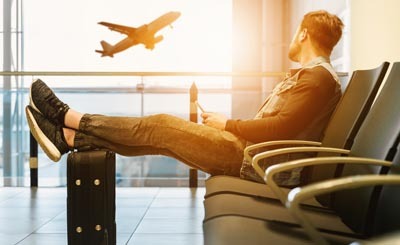 Take the stress out of getting to the airport, our expert drivers follow the latest traffic updates to ensure you arrive to the airport without delays. 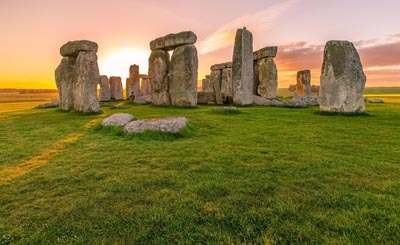 One of Salisbury’s most popular day excursions, Stonehenge is a must visit attraction. After all, it’s one of the wonders of the world! 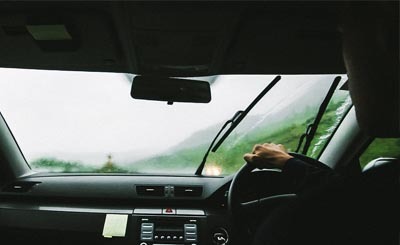 Triple 4 Triple 4 offer competitive rates on all fares, contact us today via telephone or our booking form to see how we please our customers time and time again.